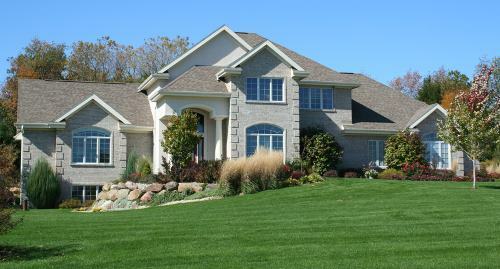 Want to boost your home's curb appeal and increase your home’s value? Adding a fresh coat of paint will easily hide any exterior flaws while updating your style and getting more for your remodeling dollar! Danieli Painting has been a trusted local favorite for Wilmington, Massachusetts house painting projects since 1996. Why Danieli Painting To Paint Your Wilmington House? From start to finish, Danieli Painting will be there to help you choose the best colors to use. We will make sure all surfaces are cleaned properly prior to the application process. We will make sure any exterior plants or surfaces that should not be exposed to any paint will be covered. As an expert in Wilmington house painting, Danieli Painting will get the job done right the first time. Whether you're looking for your entire house to be painted, touched-up, or want a color change, Danieli Painting can assist in making your visions a reality when we paint your Wilmington house! Just call (978) 269-0404 today for a free quote.